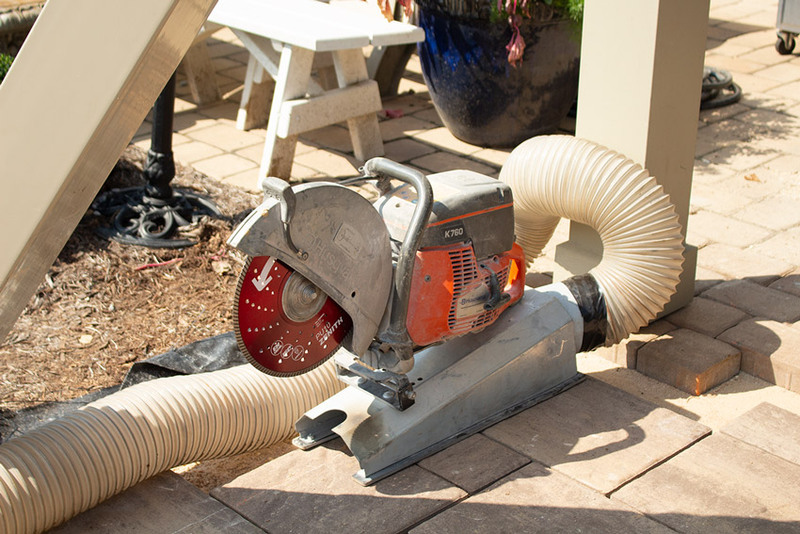 If you find the new OSHA silica dust control laws confusing, you’re not alone! When I began researching the laws, I found them very difficult to understand. 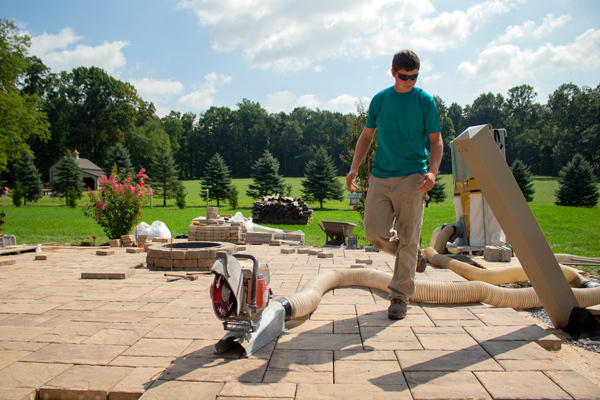 But after hours and hours of research and study, I was able to combine that into a training program which has been taught at various hardscape supply centers in PA.
And now I’m offering this Training Plan for FREE to people in our industry. Get started today with a Free Download of the overview and then watch for an email every day to guide you as you prepare a plan. 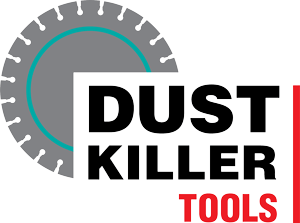 What does the 7 Step Silica Dust Control Training Include? 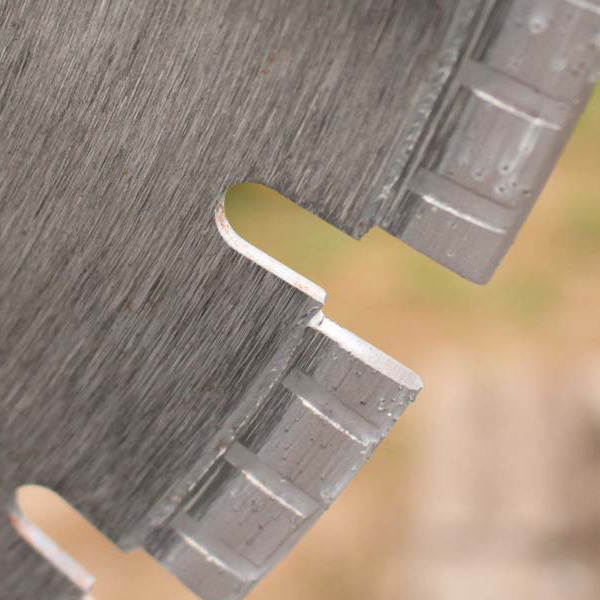 OSHA has two methods by which contractors may meet the compliance requirements. In this plan, we consider which one is best for you. Step by step, we’ll guide you through the process of figuring out what you as a company need to keep your employees safe and keep your pocketbook safe from the fines OSHA has been handing out. We’ll offer ideas, and at the end send you a plan template which you can use to develop your own silica dust control plan. Here are the seven modules you can expect when you register. OSHA has two methods by which contractors may meet the compliance requirements. Here are questions that must be answered when considering which option is the best fit. OSHA demands an engineering control to be the primary hazard control, recognizing vacuum and water. OSHA requires exposure testing to be completed for engineering controls in Table 2. OSHA has developed standards for respirator use in Table 1. Table 2 may also require respirator use. Certain types of respirator use may trigger sections of the Respiratory Protection Standard. 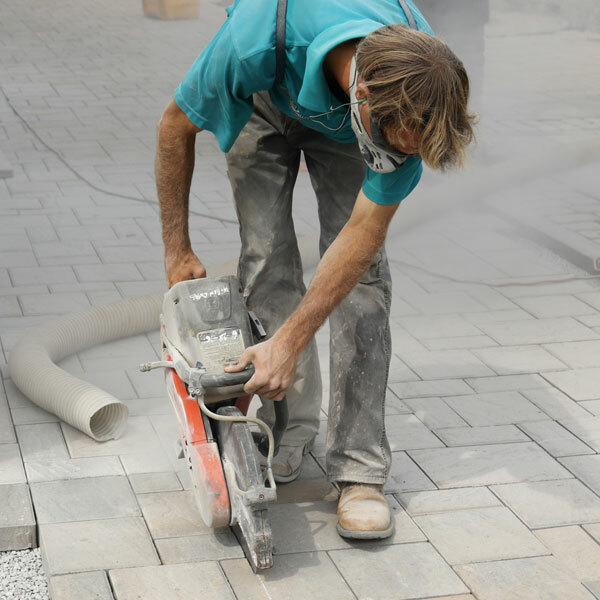 OSHA requires a written control plan for every company whose activities may expose their workers to respirable crystalline silica. OSHA requires that a person be designated as a “competent person” and be responsible for ensuring the safety of the crew. OSHA has determined that some levels of exposure to respirable silica require medical surveillance. 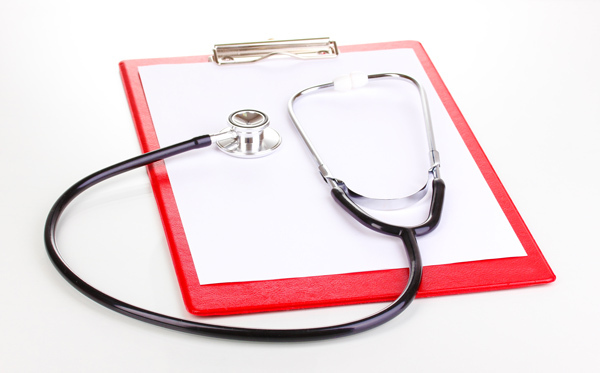 This evaluation is used detect early stages of silicosis and prevent further exposure. 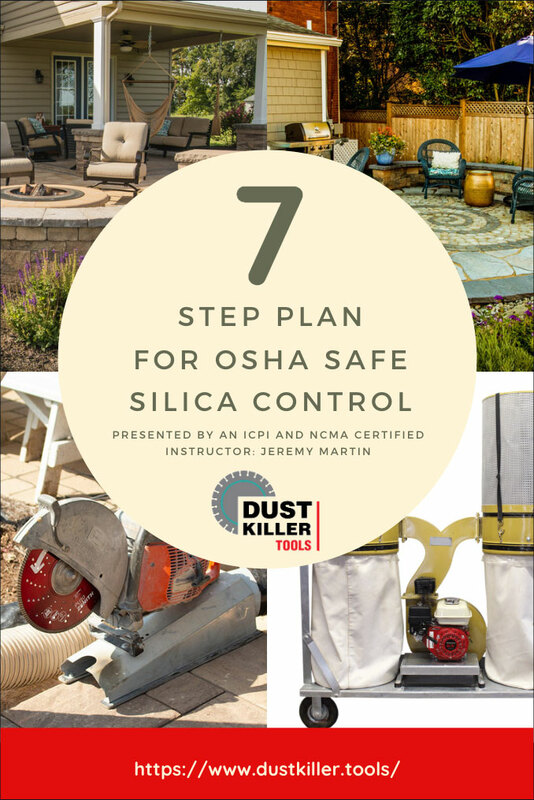 At the end of the 7 days, you will get to download a detailed Silica Control Plan Template which I have used to create my own plan and have given to other contractors to help them comply with the laws and keep their employees safe. 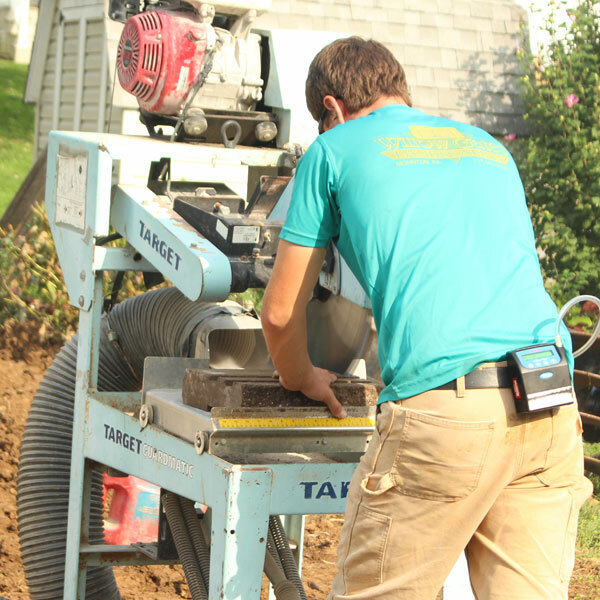 Many other hardscape contractors are in the same shoes as you are and as I was in trying to understand the OSHA laws. Share this Free Training with others while its still free! Prefer to Learn in a Physical Classroom? If you register for the free class you will get a Free download with the seven steps outlined. 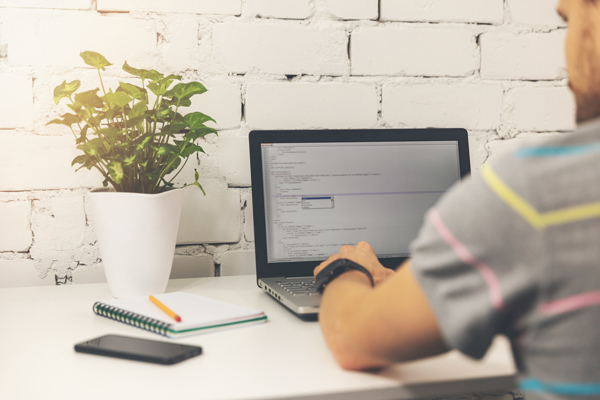 After that, you will get an email each day for 8 days with more detail and steps you can take to implement your plan with a Free Plan Template at the end. However, if you would prefer a physical class that includes two continuing education units I occasionally teach in local hardscape supply centers. You can find a class or join the list to be informed of a class that I will be teaching. In the class I’ll offer personalized help to help you get your company ready for the new silica dust laws.